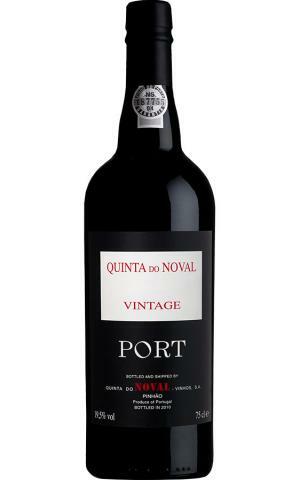 The 2015 Vintage Port is the normal blend of Touriga Nacional, Touriga Franca, Tinto Cão and Sousão, all from the estate, that spent 18 months in barrel. This full-bodied, rich, opulent effort offers textbook plum and raisined fruits with loads of candied black olives, orange rind, and spice. Despite its richness and depth, it’s surprisingly fresh and lively, with integrated acidity, sensational purity of fruit, and a brilliant sense of elegance. It needs a decade of cellaring and will keep for 3-4 more decades.